Great design! Love this interactive card. It's amazing! Oh fun! Love that you included a little video clip to show how it spins. Really pretty card and design! So adorable. Love those sweet owls. Oh good heavens, now I'm going to have to try to make a spinner card. This set is adorbs! This is so FUN! I love it even more now after seeing your little video! It would be such a fun surprise to get a card like this in the mail!!! :) Thanks for the lovely project today! Such a sweet card - love the spinner idea!! It's something I need to try soon! Love your spinner card. Fun idea. Great colouring. Love the idea of a spinner card! (I am so going to make one of these!) Nicely created card! Super fun and cute project, Juliana! What a clever idea on making a spinning card since you have a mirror die! Turned out really fantastic! These are so cute and I love how they all make a heart shape. 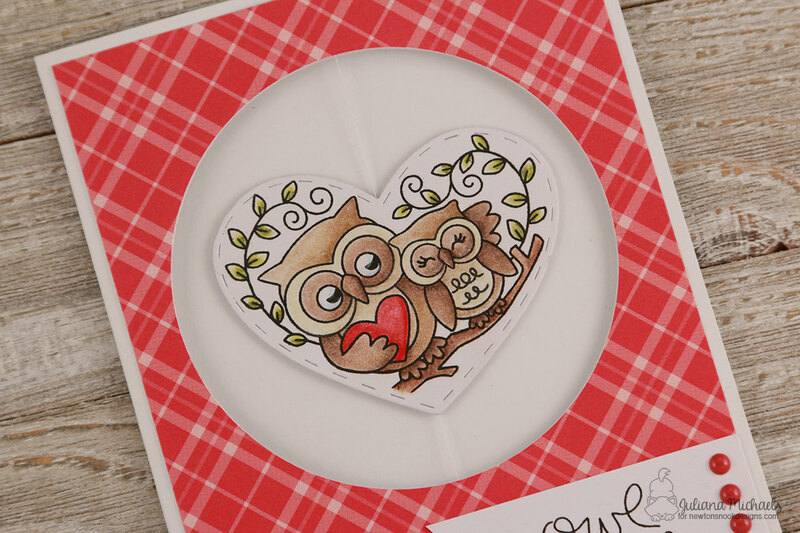 These owls are so cute and making it in a spinner card is a great idea. Love your fun spinner card! The owls are adorable! Love how you colored the owls!!! 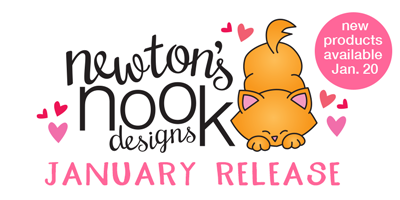 My eye really gravitated to your card on NND blog. and now can't wait to start colouring! As soon as I'm finished looking and commenting on all the designers, I'm off to try a spinner card! Thanks for sharing and inspiring! 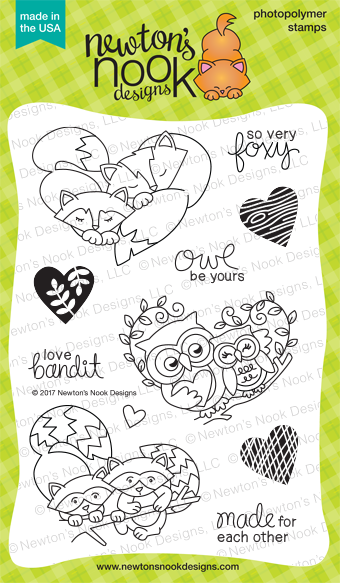 Your owl spinner card is super adorable! Love the owls! What a brilliant idea to make a spinner card with the owls! I've never made one and this image is symmetrical so it's perfect! Thanks for the inspiration! Love your owls and your creation! Thanks for the inspiration! This is my favorite stamp of the set and you've made a really cute card. Great colors too! Cute--love that it is a spinner. Awesome spinner card, those are so fun! these stamps are adorable! and your showcasing them on the pretty plaid paper is perfect! How did I miss your cute card as I flew through this release? I love your card with the spinning owl duo. Great idea! These owl are very favorite! So cute, and such a great color too! Amazing! this is a set that I have to have. I love these owls so much!! What a cute wind up card! I've seen her tutorial as well and have been meaning to make a card using it! Love your patterned paper! I haven't made a spinner card before, either, and yours is fabulous! Love your sweet coloring! How clever! You captured the essence of these creatures beautifully! I have never made a spinner card either so I was fascinated with your idea and so grateful for the video clip showing what it looks like when the receipient opens it! I think the idea of adding the sentiment to the other side is a great idea. What a fantastic card, and thank you for inspiring me to give a spinner card a try!